Since 1975, homeowners in the San Diego, California area have trusted Action Air with all their San Diego heating repair and air conditioning service needs. 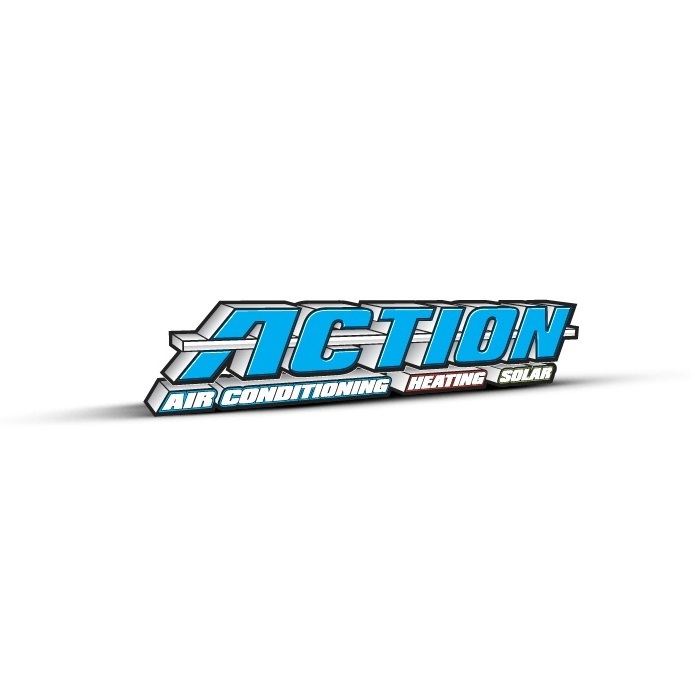 Action Air is dedicated to providing remarkable HVAC services to homeowners in Southern California. No matter what your heating or air conditioning needs are, our HVAC company is ready to assist you so your home will always be comfortable no matter the season.